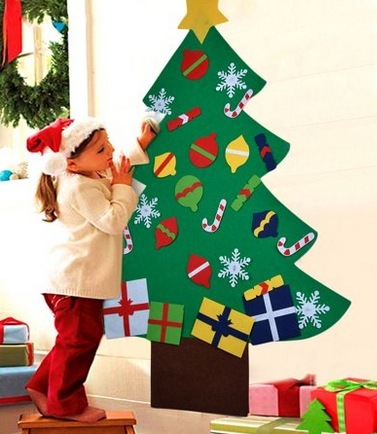 Walmart has this Felt Christmas Tree for only $6.99 (regularly $23)! Plus, shipping is free! This is perfect for little ones who love to rearrange the ornaments on the Christmas tree. « Just One You Baby Pajamas only $5.99 at Target! Next articleJust One You Baby Pajamas only $5.99 at Target! Hot Wheels Track Builder System Race Crate for just $31.42 shipped!